Ask :What is the reason for poor UL coverage? Some time we observe poor UL coverage in a region ....in that case we have a drop in good RF conditions....there is fluctuation in Tx power ....so what is the basic reason for "poor UL coverage " and call drop?? 1. what is the value for UE MAX TRANSMISSION POWER in RNC & wat value is observed in TEMS? You can reduce the pilot power "Primary CPICH Power" on effected cells as high pilot power can cause imbalance between uplink & pilot coverage. Ya there is a sudden fluctuation in UE Tx power ...and max Tx power in RNC of the site is around 415 and Primary CPICH power is 315 which is 10% of max Tx power.....bu how could decreasing pilot power would solve the problem ??? becoz with the same parameters i have seen successful call with normal call going around. 3.provide details on MAX UL POWER SET IN RNC & MAX UL POWER, RSCP, Ec/No seen in TEMS before drop. I have a cell with 2 TRX on which the TCH Assignment failure is very high with dropped call. With OMC-R statistics we found that most of the TCH dropped call where located on the second TRX that supports frequency hopping (SFH). Thinking it was interference, I changed the MA list with no good result. Then TRX and combiner have been changed with no result, the dropped call and assignment failure are mostly located on the second TRX. Can someone propose an idea? 1. One major reason for assignment failures may be high BER,if on specific TRX only then it can be internal/external radio interference which u can verify from uplink/downlink quality samples respectively. if it is occuring on whole cell then it may be due to BER in microwave E1.u can confirm it by swapping respective E1 with some other site. 2. This is normal behaviour, check frequency plan first and also you can go on the field to scan the frequencies in order to see from where is comming the interference. we stopped the hopping and replace the MA list by a single frequency(in the list of BCCH). we observed the cell for more than 4 days: TCH dropped call decreased from 4% to 0,40%, and TCH Assignment success increase from 67% to 96%. thx you all for your help. 5.Hi, Its not necessarily an interferance problem some vendors have issues with TRXs that only degrade quality when hopping, it might be the case, confirm by using the same frequencies in non hopping mode one by one. if in non hopping the KPIs dont degrade then your vendor has a serious issue and ask for a issue details and replacement of such TRXs. 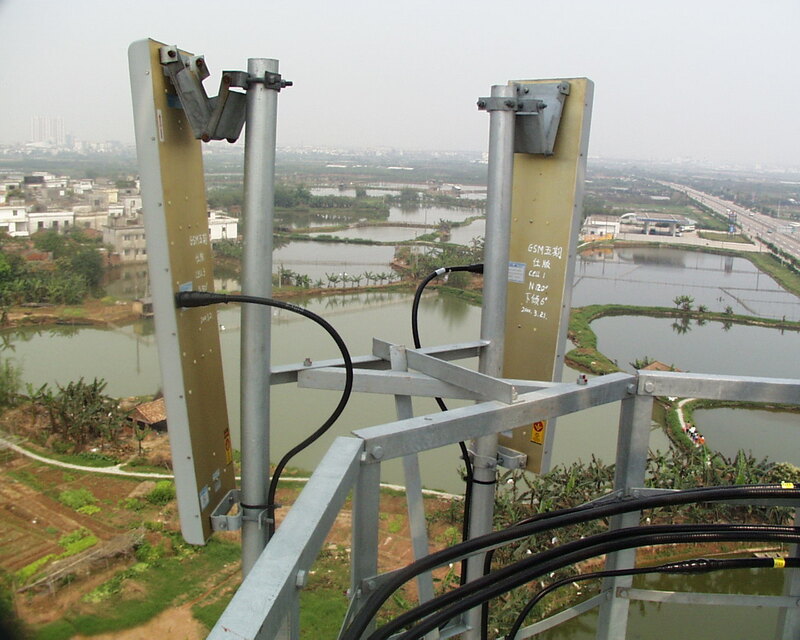 Could anyone comment on the advantages and drawbacks of co-BCCH among GSM900 and 1800 bands? What are the benefits of a single BCCH for both bands instead a separate BCCH for each besides the obvious capacity savings? 2. I understand what you say and I can see the advantages of that. However, we still don't know if the benefits of that are worth the risks you potentially get when deploying this feature on the network. As far as we heard from some other colleagues, common BCCH for GSM900 and 1800 makes the optimization tasks more difficult to accomplish and may have a negative impact in DCR since HO to the 1800 layer is done on a "blind" mode. 3. DCR due to what? you have to know how feature run,because each vendor has its own solution about optimisation,but maybe there is another feature to complement. 18 TRX for 1 E1 instead 12 TRX,but we have to implement another indispensable feature " i forget its name" in order to avoid signaling overload. - Less neighbour relation created in BSCs. The overlaid/underlaid cells behave in intracell handover mode. - Each cell needs to be monitored and optimized since the overall trafic and subscriber distribution makes the difference. Overall, "yes" the optimisation need more focus on the cells. But it creates some alternatives for capacity. 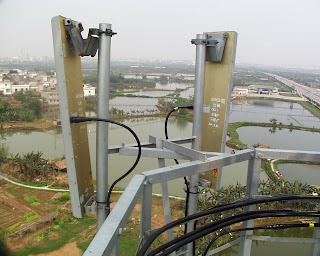 1. you are using thresholds and then Levels of GSM to move traffic to DCS and Levels of DCS to move traffic back to GSM of level to move traffic between bands in this case you need to tune those thresholds for each cell and either lose traffic to GSM or may pust too aggressive to DCS and impact DCR / Bad quality / repeated HO and customer perception. but a dual BCCH avoids these as it is based on the actual levels of DCS and GSM received in field. Ask : what is the information send on the RACH channel ? 1.RACH contain access burst which encode 8-bit transaction tag to define the reason of the access and the BSIC of the serving BTS. The question does not specify anything .. Are you a beginner , trying to get an Overview of RACH or are you looking for Trace file report for RACH.